As part of their internships, students are partnered with JPL scientists or engineers, who serve as the students' mentors. Students complete designated projects outlined by their mentors, gaining educational experience in their fields of study while also contributing to NASA and JPL missions and science. Students will also have the opportunity to participate in a number of enrichment activities, including tours, lectures and career advisement, arranged by the JPL Education Office. - Students majoring in science, engineering or mathematics who are enrolled as undergraduates at the program's partner community colleges. - Students must receive independent study credit for this experience from their faculty sponsor. - This program is designed for a one-semester/quarter experience only. 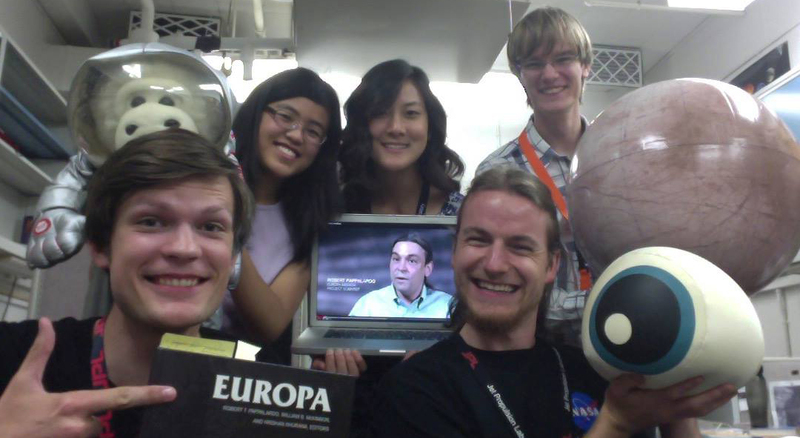 For more information about JPL internships and fellowships, visit our FAQ page.